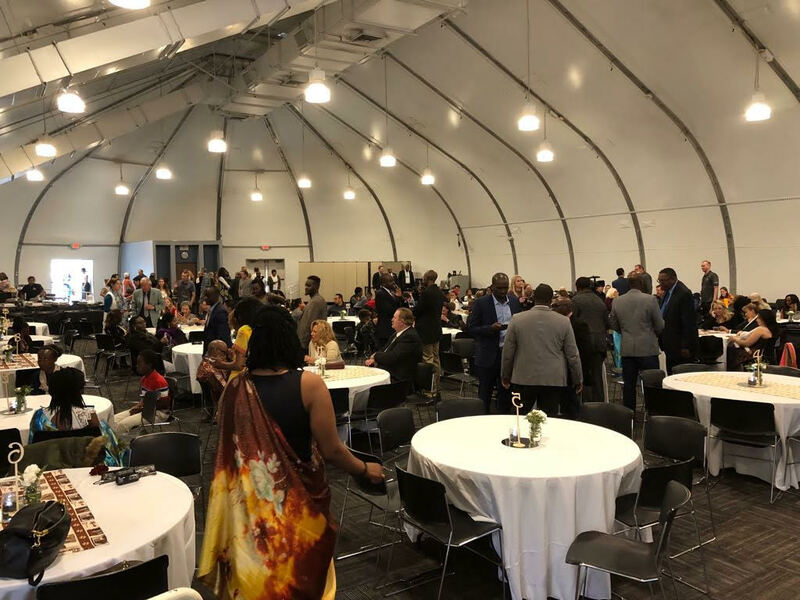 On March 26, 2018, the Rwandan Community of Southern California joined the international community in celebrating International Women’s Day. The festivities were held at Saddleback Church in Lake Forest, California. In attendance were hundreds of guests composed of Rwandans in the Diaspora as well as friends of Rwanda. Among them was Saddleback’s Pastor Andrew Lossau and his wife Alyssa Lossau who have lived, served, and led dozens of missions to Rwanda. 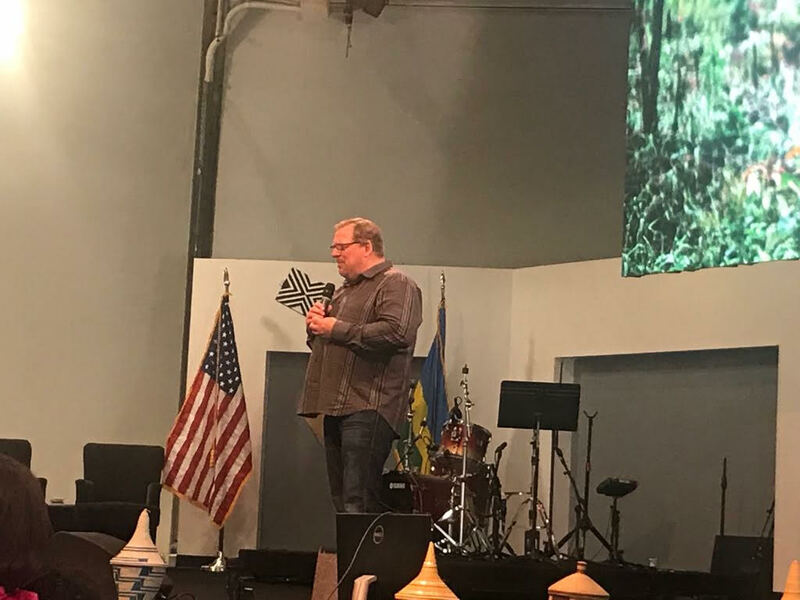 They kicked off the festivities with a warm welcome to the guests and invited to the stage the renowned and dear friend of Rwanda, Pastor Rick Warren. Warren, Author, Founder and Senior Pastor of Saddleback Church talked about his partnership and love for Rwanda. 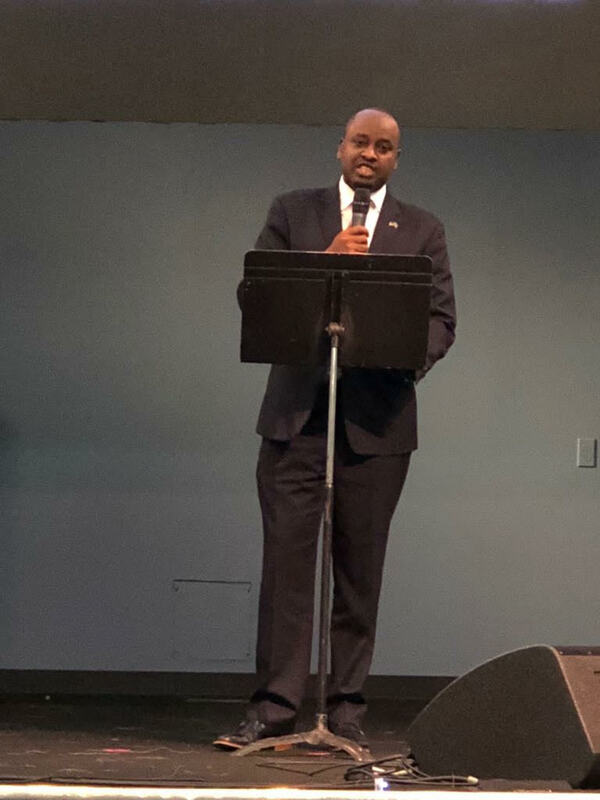 In so doing, Pastor Warren shared with the audience how Rwanda’s President Paul Kagame reached out to him after reading his best-selling book “The Purpose Driven Life”. In his letter, President Kagame informed Pastor Warren that he – President Kagame is a man of purpose who intended for his country of Rwanda to be a purpose driven nation. President Kagame wanted Pastor Warren to help him in achieving this goal. Since then Saddleback Church has taken over 2000 members of their congregation on missions to Rwanda who have served in many sectors, including but not limited to health, education, judicial, policing, and agriculture. Ashley Eure of Saddleback’s PEACE plan mission in Rwanda later on elaborated on their current work in Rwanda. The highlight of the evening, however, was when Pastor Warren declared “leadership” as Rwanda’s most important resource. He went on to say, that while other countries are exporting gold, diamonds, and oil, Rwanda is exporting good leadership. In acknowledging Rwanda’s exemplary leadership, Pastor Warren stressed the ownership and participation of Rwandan women as being central to Rwanda’s successful transformation. Pastor Warren concluded his remarks by encouraging those who have not been to Rwanda to visit and those who have been to visit again. Another key part of the evening was panel discussions with Lita Lee and Dr. Beth Mayerowitz, which were moderated by Mrs. Betty Safari. Ms. Lee, founder of His Hands on Africa,a Christ- centered dentistry non-profit spoke of her journey to Rwanda and the work her organization is doing to empower women in Rwanda. Dr. Mayerowitz, a professor of psychology and preventive medicine at the University of Southern California who has been studying trauma and resilience among survivors of genocide in Rwanda talked about psychosocial issues affecting women in Rwanda and the Diaspora—highlighting stress as the number one issue. The festivities also featured beautiful musical and dance performances from the legendary Masamba Intore who flew in from Kigali, Rwanda and Jacques Nyungura of Atlanta Georgia. 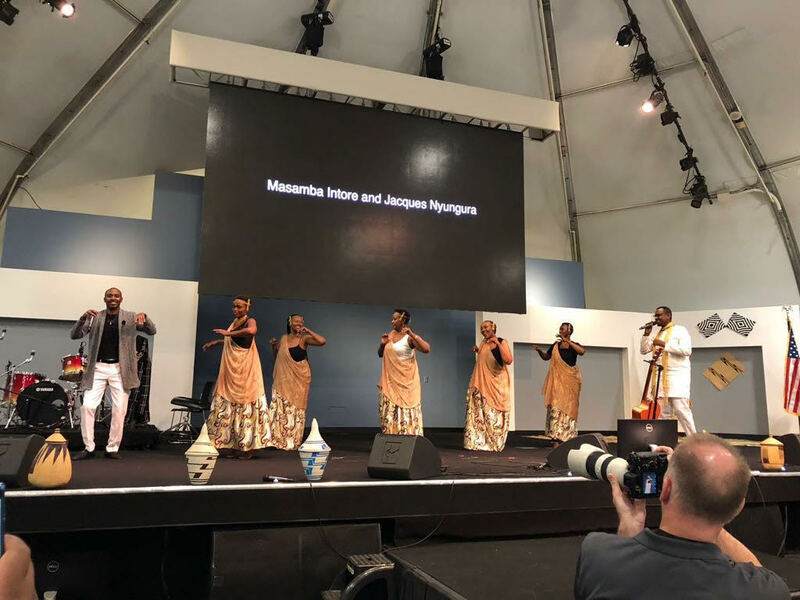 The two were accompanied by graceful Rwandan female dancers from the Southern California community and together, their performances brought the audience to its feet. In welcoming those in attendance, Happy Mutesi, leader of Women & Culture and Patrick Safari, President of the Rwandan Community of Southern California spoke passionately about the role of women in their lives and the contributions Rwandan women in general have made and continue to make in our communities. Representing her Excellency Ambassador Mathilde Mukantabana was First Counselor Lawrence Manzi from the Embassy of Rwanda to the United States. Mr. Manzi delivered the closing remarks by thanking the friends of Rwanda for their continued support and pledged the Rwandan government’s commitment towards building and maintaining strong partnerships. Mr. Manzi also applauded the Rwandan Community of Southern California for organizing a successful Women’s Day Celebration. International Women’s Day is a worldwide celebration of the Social, economic, cultural and political achievements of Women. The day also marks a call to action for accelerating gender parity.